At the same time! How to treat a migraine effectively is somewhat of a mystery even to doctors. Your doctor can prescribe a medication to reduce the pain phase, but there are no guarantees that medication will work with your unique body to stop the chain reactions that make up a migraine attack. 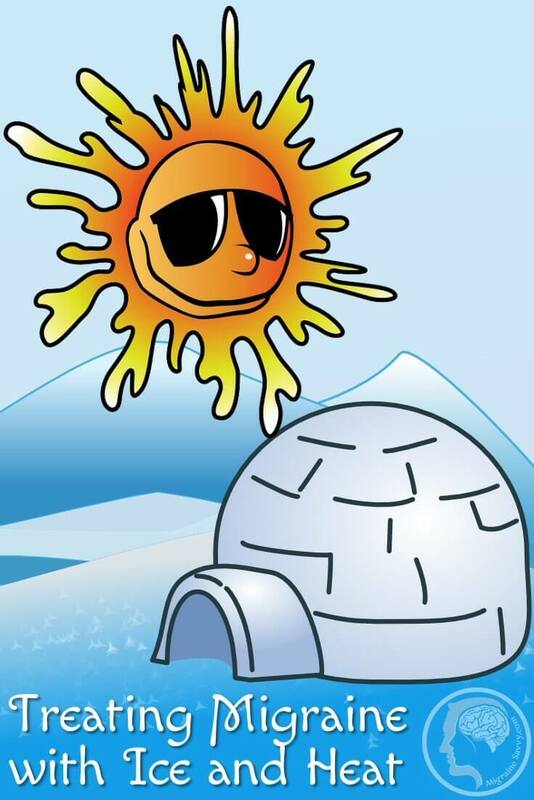 How to treat a migraine with ice and heat at the same time. A change of diet and lifestyle promises a 'cure' or at least a good form of proactive prevention … but what happens in reality? What happens when the migraine is progressing and you need fast relief? This is a strategy you can read now and implement in a few minutes. Every single person on the planet will experience a headache at some time in their lives. I don’t think anyone can escape a headache, or perhaps even a hangover at some point in their life. But migraines are different, and chronic migraines are different again. They are not just typical headaches, but they do fall under this medical classification which can cause confusion. Migraine is a complex neurological condition that needs proper medical treatment. 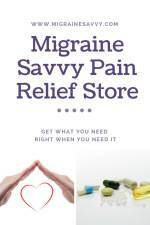 If you can get rid of your 'migraine' using an over the counter pain killer, then it is most likely not a migraine. 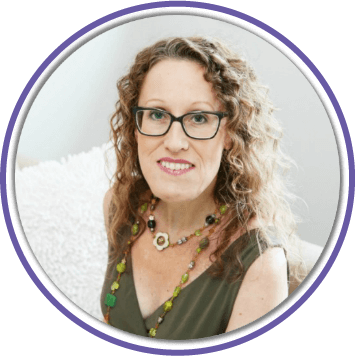 The best natural treatment I have found on how to treat a migraine was from Dr. Christiane Northrup. 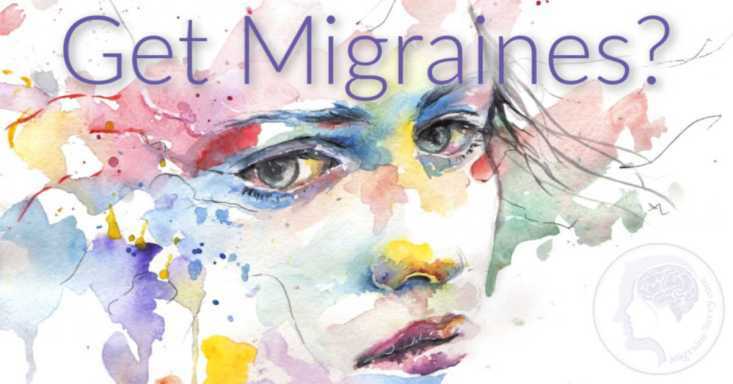 She is/was a migraine sufferer herself, so she can advise patients the best way to treat a migraine and hopefully abort it before medications are needed. Her treatment strategy involves using ice and heat at the same time. I've tried so many different combinations I couldn't begin to count them, and I can tell you with great relief that this really can stop a mild attack, if you act fast enough. And it certainly comforted me during the intense nasty attacks too. Even though I need a triptan and ibuprofen in order to abort an attack, I still use this strategy. 1. 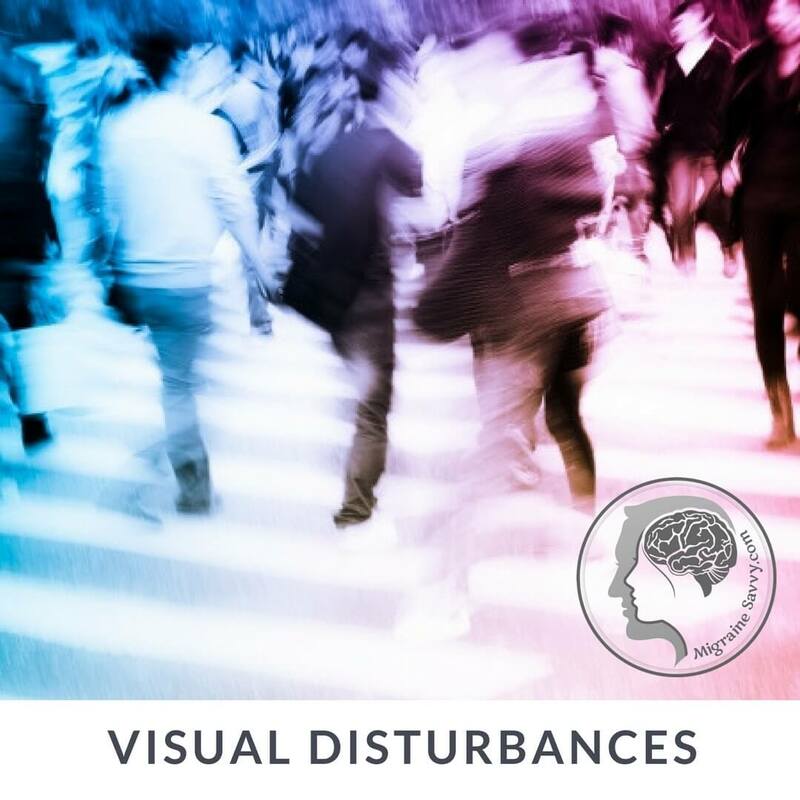 Take action at the first sign of neurological disturbance which, for me, typically involves one or both eye's. I feel pressure (like they are being crushed in a vice). You might also experience: blurry vision, zig zags in the air, and or lightning bolts in your peripheral vision. Depending on what migraine type you are diagnosed with, this is the time to take your prescribed abortive medication or over the counter pain killer (if you take them) and go to bed in a very dark room. If you are light sensitive you might also benefit from using an eye pillow to cover your eyes for complete light blockout. 2. Put a hot water bottle on your stomach and rest your hands under it. It is essential that your hands are warmed. 3. Put an ice pack behind your neck. It is essential that your neck is iced. 4. Also keep your feet warm with a blanket. 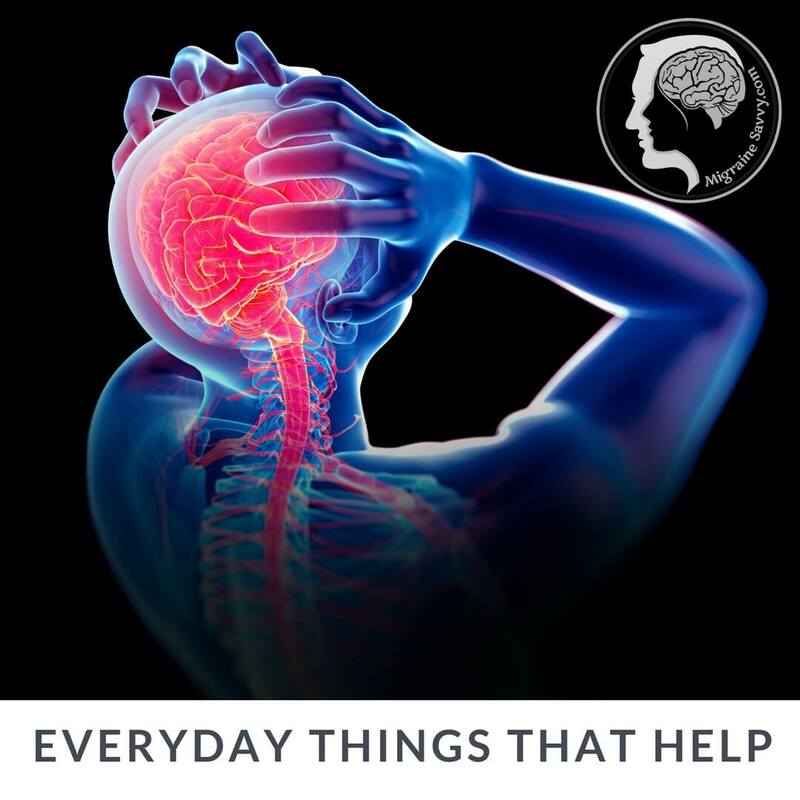 Dr. Northrup says that “cooling the blood traveling to the brain through your neck and warming your hands helps prevent the powerful vasoconstriction and rebound vasodilation that results in headache pain.” Doing these things all at the same time has the potential to abort your attack. But you must act at the first sign your body gives you. She also says that the most widely used effective medications are “sumatriptan nasal spray or rectal indomethacin.” Indomethacin is classed as a non-steroidal anti-inflammatory drug (NSAID) and it “works by reducing hormones that cause inflammation and pain in the body." The nasal spray and rectal methods are more effective because they bypass the slow digestion and work regardless of how nauseous you are and if you experience vomiting. Avoiding food triggers is an everyday thing that most migraineurs are aware of if they have food triggers. Taking high quality supplements might help you. The two most highly recommended supplements thought to help with migraines are magnesium and fish oil. 1. Magnesium – with its calming effect on nerves has been shown to help prevent migraines. As per Dr. Northrup the dose is between 400 – 800 mgs per day. As per the Nutrition Almanac a safe dose is 1000 mgs per day. Check with your doctor if you want to pursue this as a prevention strategy. 2. Fish Oil – with its anti-inflammatory effects has shown a “significant reduction of headache” when taken in these high doses daily for 3 weeks. As per Dr. Northrup the dose is a combination of 2.7 grams of EPA and 1.8 grams of DHA. The Nutrition Almanac recommends taking ginger with the fish oil to help reduce nausea and aid digestion. 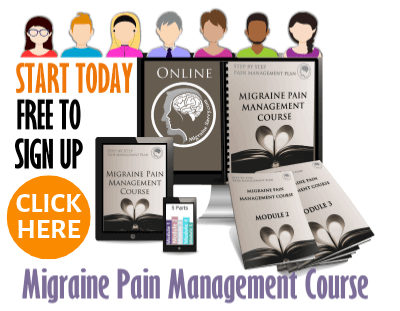 The Nutrition Almanac (1998) says that this kind of migraine help in the form of vitamin therapy can take from 6 months to 2 years in some migraine sufferers to become effective at reducing episodes. Making lifestyle changes will serve you well. 1. Keep a migraine journal – and not just a food list. When you get a migraine, write down what you can remember about the last three days. Who visited, or who made you angry at work? Did anything bother you? Did anyone bother you? Did you miss a meal, or have a bad night's sleep? By keeping track you might see a pattern emerge. 2. Keep regular eating and sleeping routines. Wake up and go to sleep at the same time every day, and yes – even on weekends – no sleeping in. And eat regular and nutritional meals. Snack throughout the day between meals to keep your blood sugar levels balanced. Never skip meals. 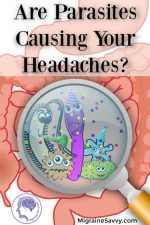 You might like to read my article on migraine headaches nutrition. 3. Practice relaxation techniques. Keep it simple. Exhale as much as you can and let the breath come back in and take a full, deep breath. Hold it for 5 – 10 seconds, don’t let stress happen, just let it be comfortable, and then slowly breathe out. If you can, repeat this up to ten times and close your eyes. I use relaxation CDs - click here for some of my favorite ones. 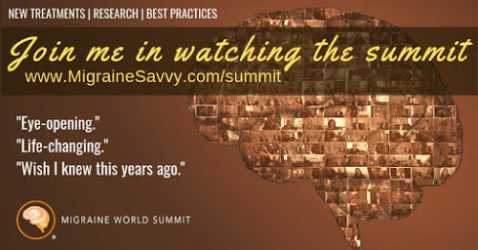 And there are a few meditation audios in my migraine pain management course... here's the link. My Migraine Pain Management Course includes meditation for migraines. Sign up now, the first module is free. If you are at work, make sure to take regular breaks from the computer or repetitive tasks, or hide in the bathroom and do your breathing. Walk around the block if you can. Make sure you breathe deeply everyday. Herbert Benson, M.D. has written a fabulous book called The Relaxation Response if you are interested in learning more. 4. Try biofeedback training. The aim is to help you learn to relax. I know this may sound nothing like migraine help, but stress raises levels of norepinephrine in the blood which can trigger a migraine in us susceptible folks. So biofeedback helps prevent the neurotransmitter changes that can trigger a migraine. 5. If you haven’t already – stop smoking. Smoking is known to cause blood vessel constriction. Nasty mix for migraineurs. 6. Walking or moderate exercise on a regular basis can help reduce migraines. Exercise is known to create good endorphins – the feel good hormone – and stimulate pain regulating hormones in our brains. This is a cheap and easy form of migraine help. Walking is free. 7. Sleeping can often help with migraine attacks. I know this is not always possible, but if you can, try to get home asap or find somewhere (a dark room) to rest and sleep it off. Want More Help Treating Your Migraines? If you want more help finding effective treatments for your migraines, then stay in touch by joining the mailing list. 1. Drugs.com (2012) indomethacin [Online], Available at: http://www.drugs.com/mtm/indomethacin.html Accessed March 25, 2012. 2. Kirschmann G. and Kirschmann J. (1998) Nutrition Almanac (4th Ed.). McGraw Hill International Editions: Singapore. 3. Northrup, C. M.D. 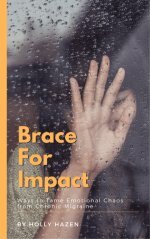 (2012) Migraines [Online], Available at: http://www.drnorthrup.com/migraines/ Accessed on Feb 2, 2016.